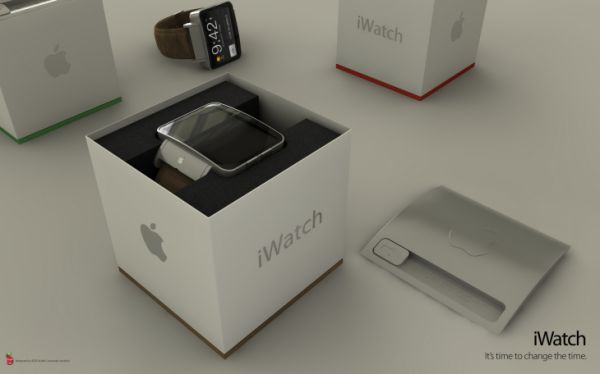 Will the iWatch be revealed tonight and would it look like this? With both Sony and Samsung releasing their smartwatches this year, it will only be a matter of time before Apple unveils their smartwatch to the waiting public. We don’t think it will be at the Apple event tonight, but Berlin based engineer and designer-by-night Thomas Bogner has whipped up a sweet design concept that is sure to turn a few heads, even at Cupertino. Taking inspiration from the Nike fuelband, Thomas has come up with an interface that uses fluid horizontal and vertical movements to maintain the sleek appearance of the smartwatch. 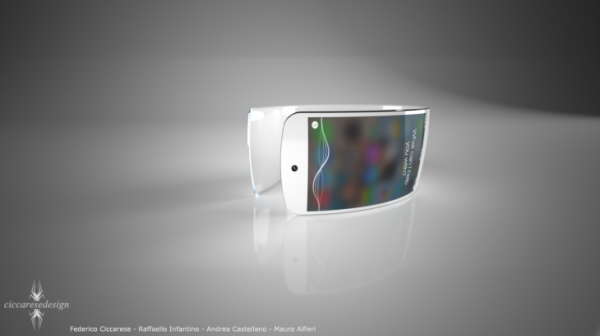 We think its just ingenious and if this becomes an actual product, it could spark another mad rush to the Apple store. We are still hoping to see the actual iWatch revealed at tonight’s Apple Event in California. 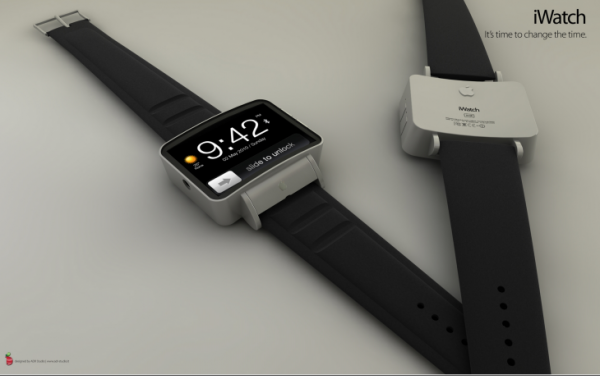 Hit the break to see other concept designs of what the iWatch could look like. We are quite sure nothing is going to beat the one above!